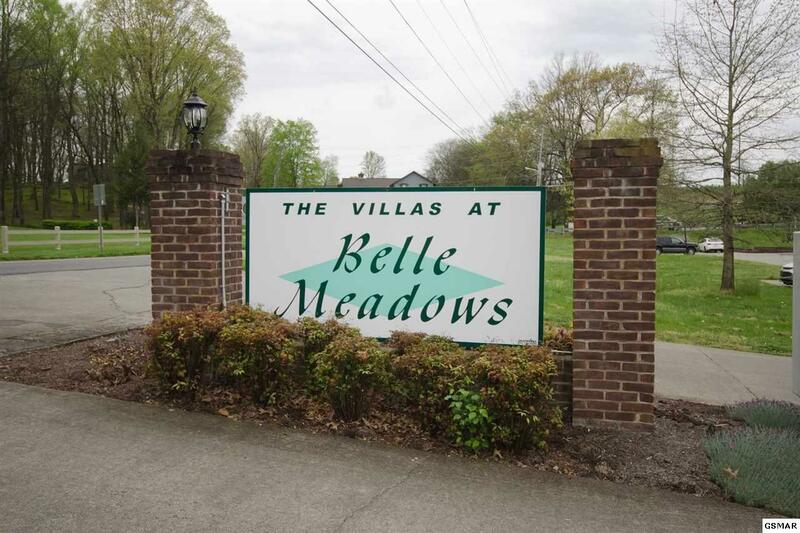 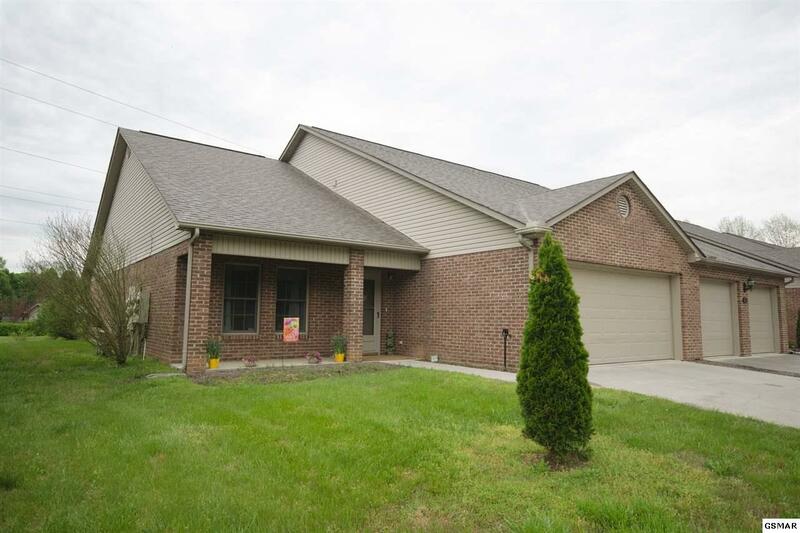 Rare opportunity to own one of the two largest townhomes in Belle Meadows development. 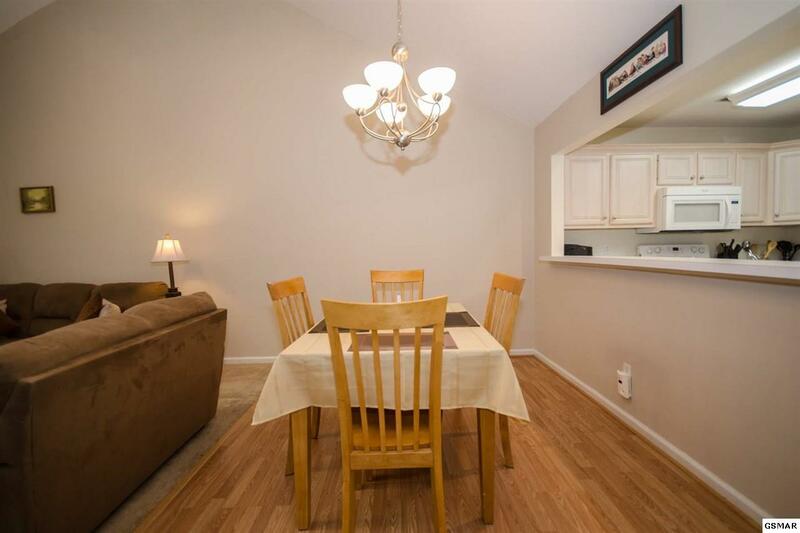 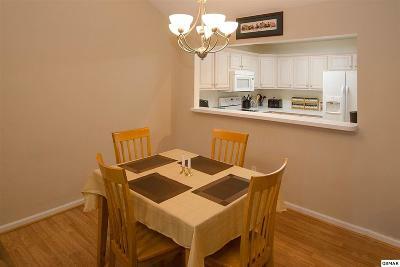 Conveniently located to hospitals, Walter State College, shopping, churches, and schools. 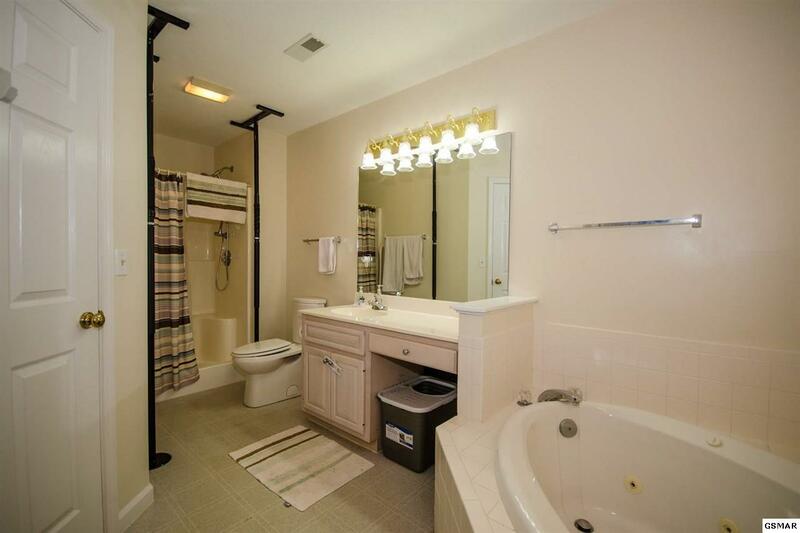 One level with no stairs! 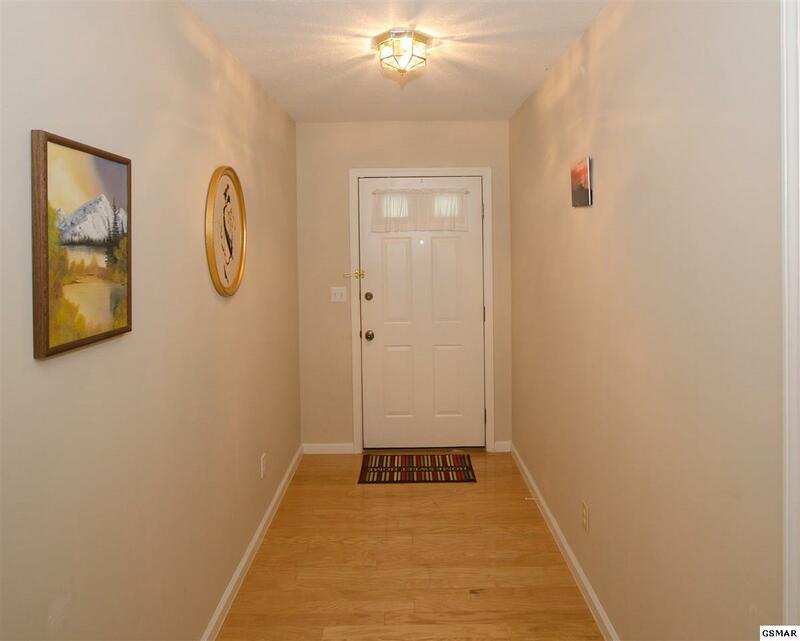 Easy access into the front door leads into the wide foyer and then into the open concept floor plan with spacious living/great room and dining area with Pergo flooring. The skylights compliment the living area with natural daylight. 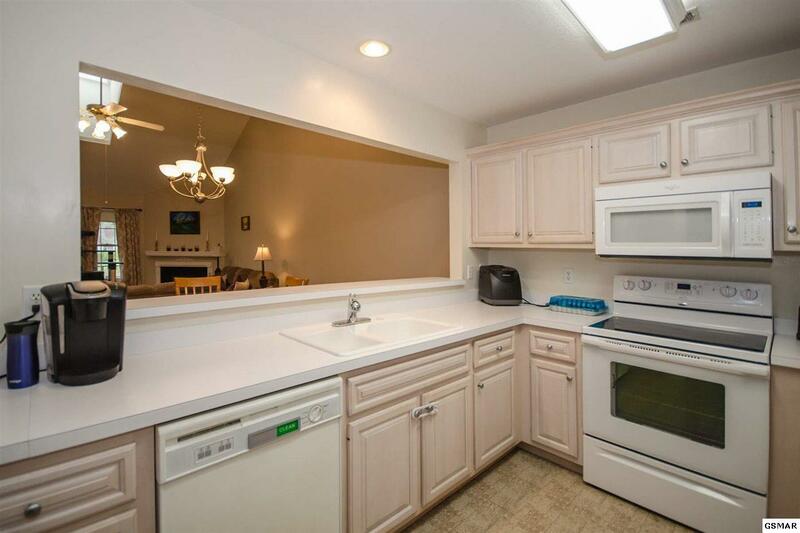 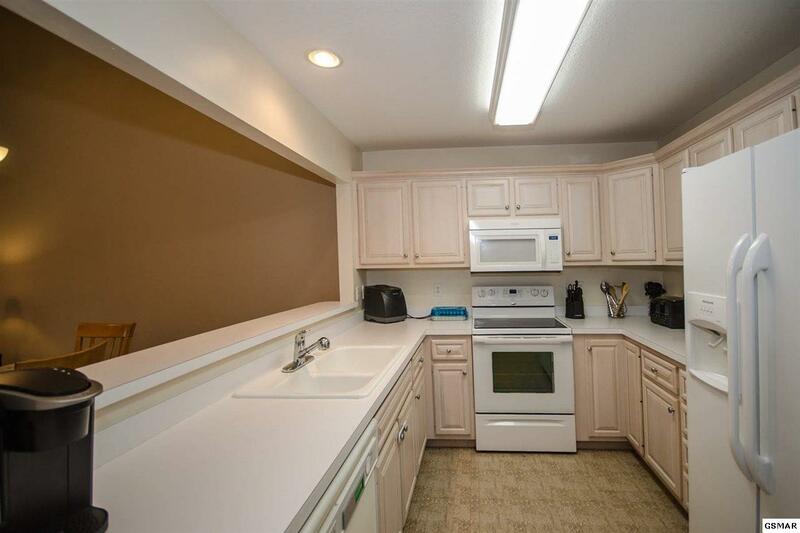 The kitchen is efficiently laid out with plenty of cabinets and a pantry with shelving. 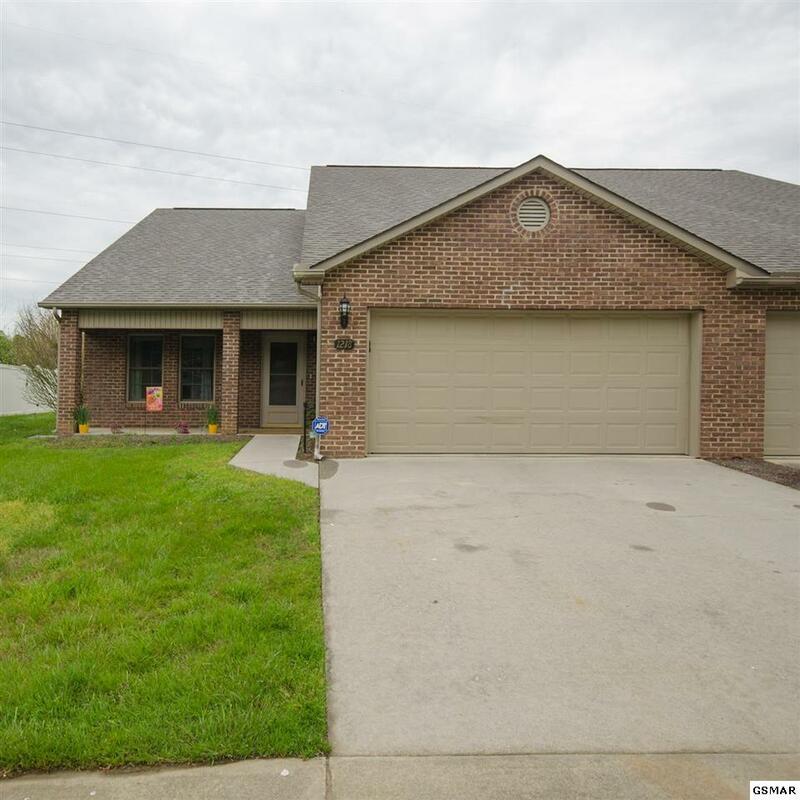 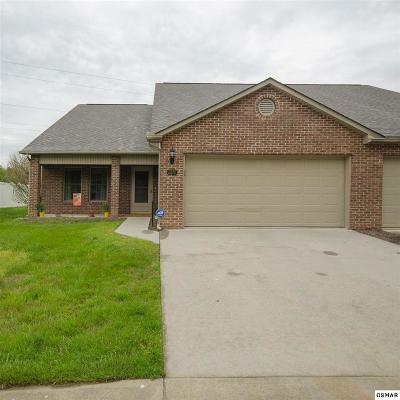 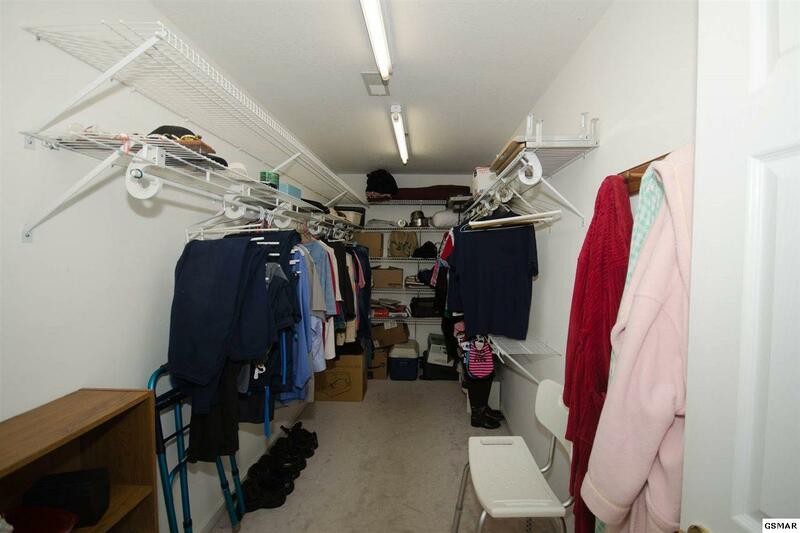 LOTS of storage throughout the home plus a large partially floored attic with additional storage (accessed via pull down stairs). 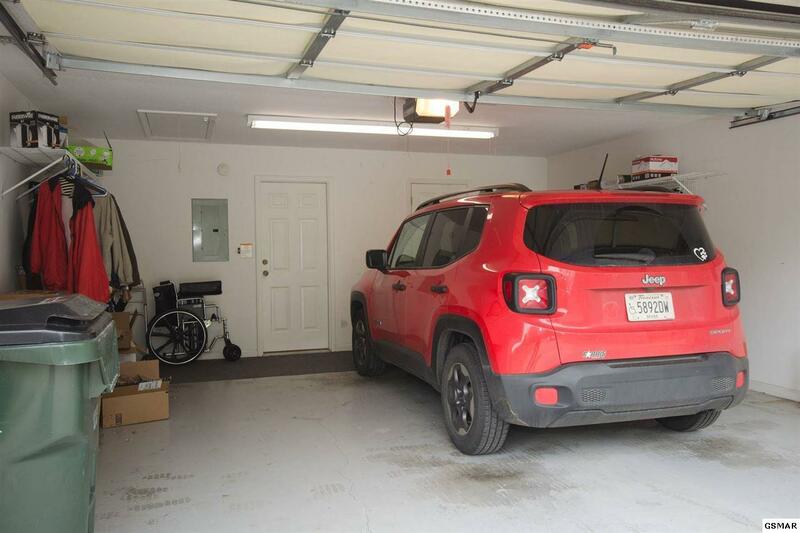 An oversized 2-car garage provides plenty of space to park and includes a tool closet. 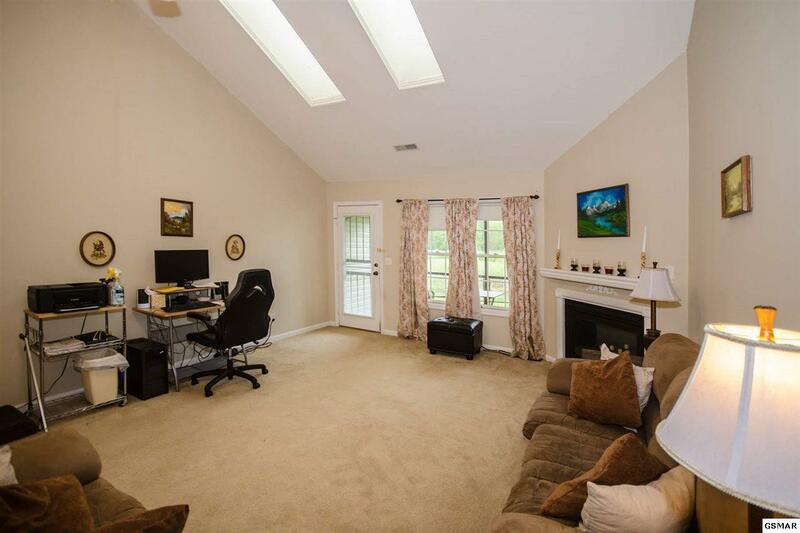 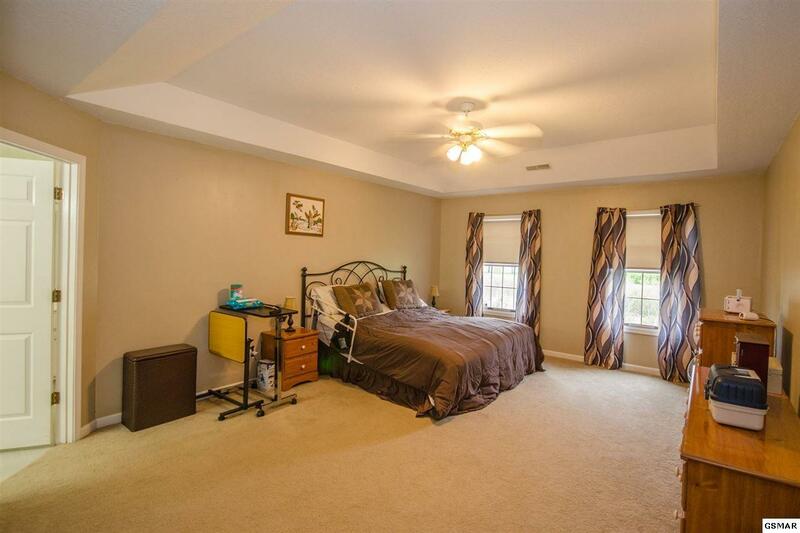 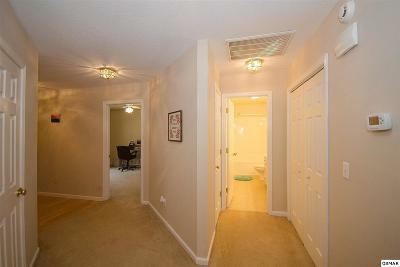 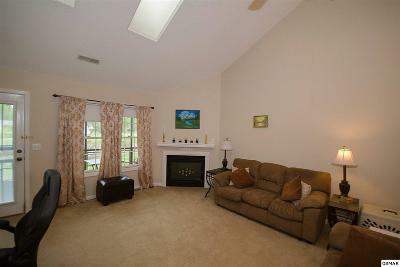 The Master bedroom is enormous with a roomy walk-in closet. 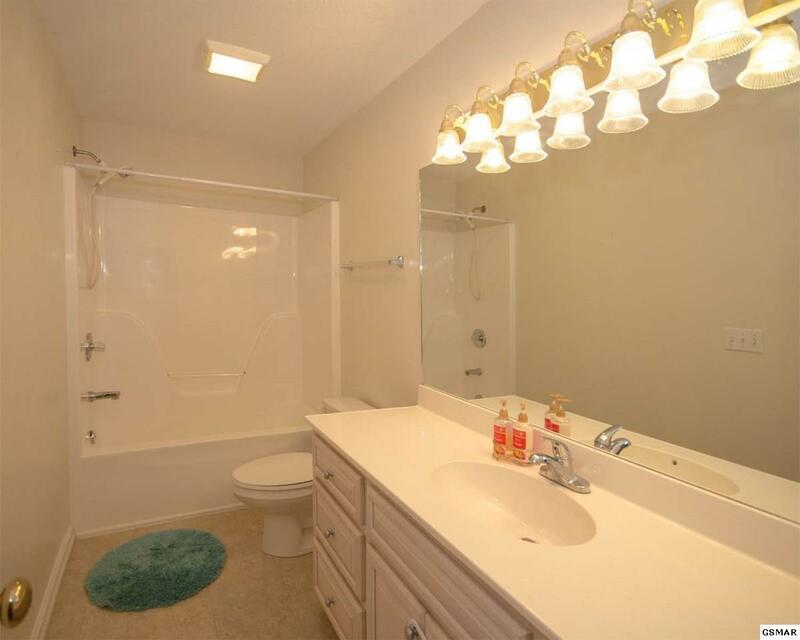 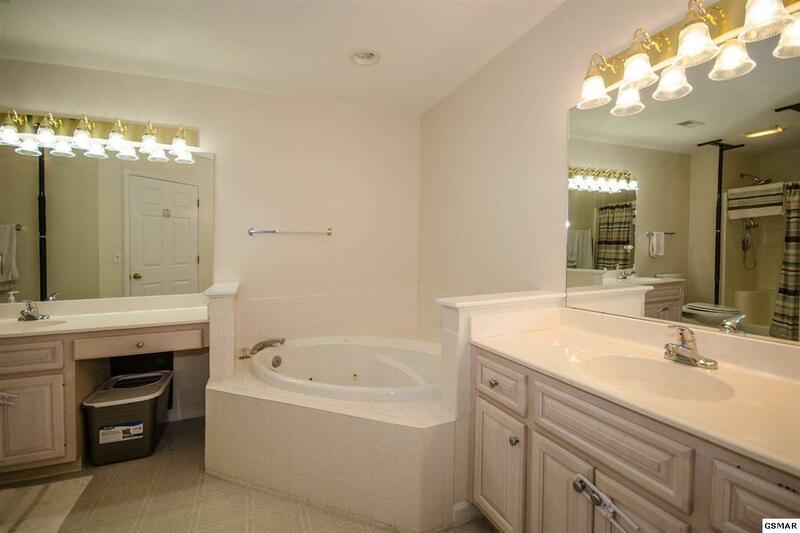 Master bathroom has a shower, separate tub and double vanities. 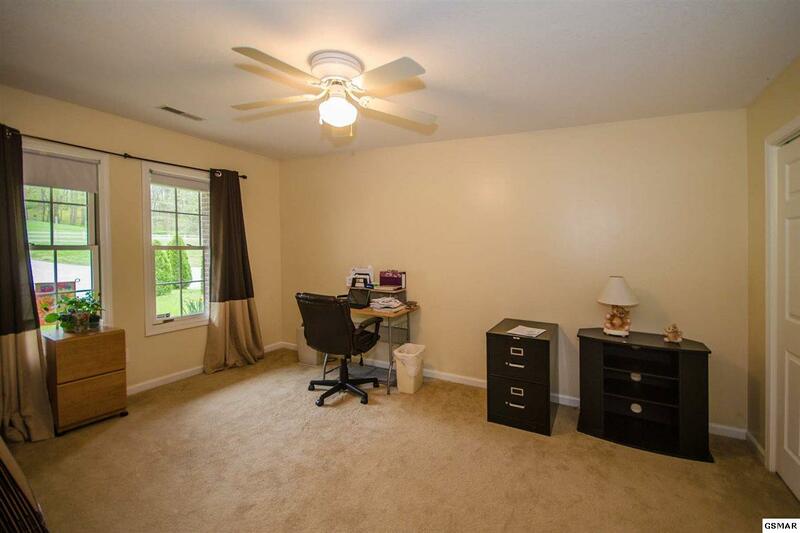 The second bedroom is also big with a good-sized closet and a second shared bathroom off of the hallway. 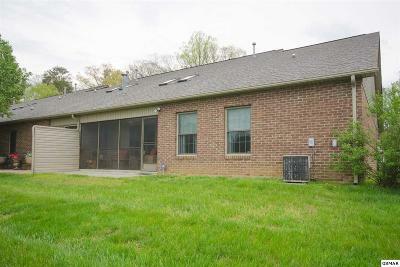 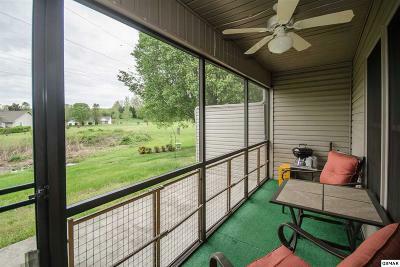 On the back of the home, you will find a screened-in porch with a gas connection ready for a grill. 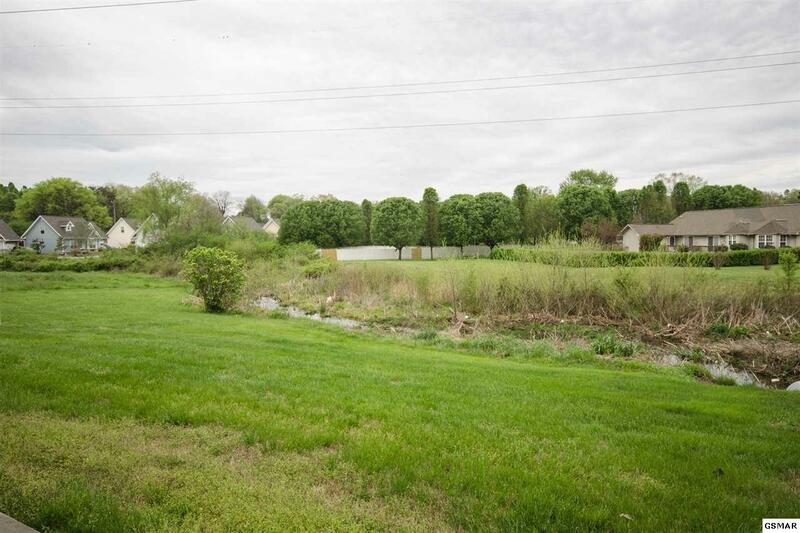 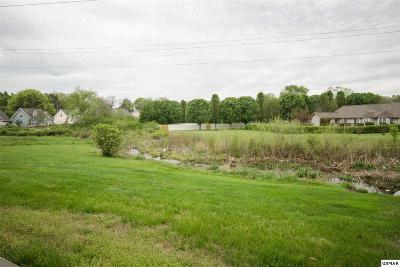 It further opens to the patio and a level grassy area with a quiet little creek. Just sit back and enjoy the peaceful neighborhood!